I'm planning on doing a in depth story on the horrible conditions of the parks in Danbury. It seems that low imcome familes get short end of the stick when it comes quality of life concerns. One look at the playground at Roger's park and you get the idea. I'll get into this later but I think this letter to the editor from the News Times shares my displeasure with the Mayor and Common Council. I am deeply concerned about the management of the parks in the city of Danbury. I need to know the rationale behind the latest set of plans being implemented in the city's public parks. It appears to me that the specific sections of our parks (our pools) needed and used by the greatest number of people, mainly young children and their families, are systematically being eliminated. Why is the city wading pool adjacent to the handicapped accessible playground at Rogers Park being destroyed? Why does our city need a Disney-like water park? Was the need for it seriously studied or is its value to the city just part of an excellent promotional plan by a company based on their anticipated profit? How is this new facility going to be staffed to make it family friendly? How can you justify allowing Danbury Hospital to take the Lion's Club playground away and not replace the facilities, as I understood they had agreed to do? Why do the children of this city have to watch their playgrounds being destroyed, especially at this time of year when they are most needed? How do you justify having city employees get paid to destroy rather than improve the facilities they are responsible for? 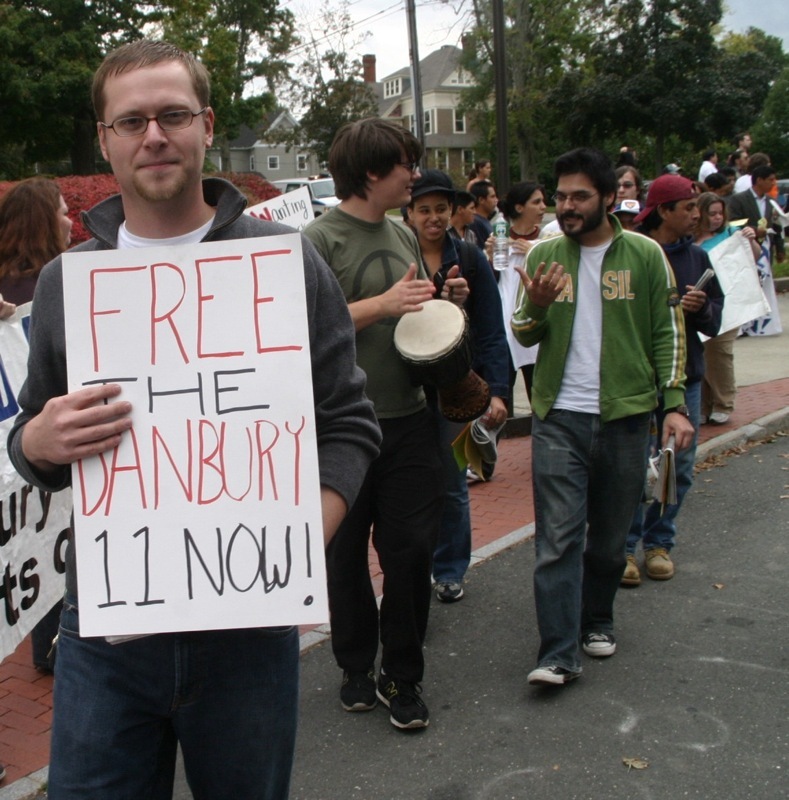 Does the department have a master plan which covers the needs for Danbury over at least the next decade or two? Is the management staff trained and certified to carry out this plan? Promises are only good if they are kept. At this time, I am dismayed at what I hear and see happening for the children of Danbury. I'm anticipating the answers to my questions in the very near future. The answers you'll get will be more like excuses. It's a shame that in this heat wave, people don't have a place at Roger's park to cool off. The Democrats picked Dean Esposito to challenge Mayor Mark Boughton this November. Dean Esposito, a Common Council member for 10 years, a Town Clerk for a year, and a lifelong Democrat, will run for mayor against Republican incumbent Mark Boughton in November. Esposito was chosen by 160 people at the Danbury Democratic convention in City Hall last night after two other candidates for the nomination withdrew. After Esposito, 45, was named the Democrats' top choice, he thanked the party for its unity. He then raised questions about immigration, the city's unsigned police contract, and the moratorium against multi-family building in most residential neighborhoods that Boughton put in place. The moratorium was scheduled to last six months and end in September after the city improved zoning regulations to halt over-building. "It looks like the moratorium is being extended," Esposito said. "Why was nothing done over the last five months? If we need better regulations, where are they?" Esposito said the reason Danbury is one of the safest cities in the country is that the police do a great job. But he pointed out the police haven't had a new contract in three years. "If this issue isn't resolved in the next few months, it will be resolved within a month of my taking office," Esposito said. Esposito accused Boughton of building walls between Danbury residents by calling for the state police to enforce federal immigration law, an idea rejected by the state Commissioner of Public Safety. "As mayor, you represent the city's residents," Esposito said. "You have to evaluate what is best for everyone." Hey, is this mic on? This blog is long overdue. If you have any tips or stories I should know about, feel free to email me.